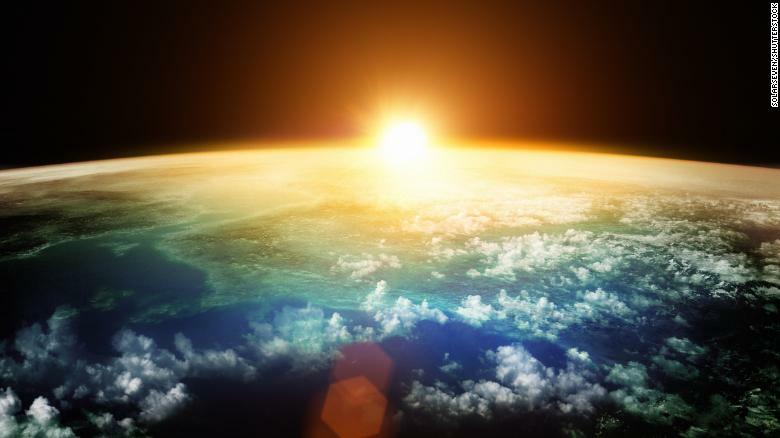 Scientists are now suggesting an unusual way to control climate change by spewing sun-dimming chemicals into the Earth's atmosphere. A procedure called stratospheric aerosol injection (SAI) could cut the rate of global warming in half, according to the scientists. The research was directed by researchers at Harvard and Yale universities. Their research was issued in the journal Environmental Research Letters. The technique involves scattering large sums of sulphate particles into the Earth's lower stratosphere at altitudes as high as 12 miles. According to the scientists, they will transport the sulphates with specifically designed high-altitude aircraft, balloons or large naval-style guns. The study does, however, admit that the method is hypothetical right now. There is no current technology or aircraft appropriate for adaptation but the team say the required structure could be developed in 15 years’ time. The cost of developing the SAI system is projected at £2.7 billion ($3.5 bn) with running costs of £1.7 billion ($2.25 bn) a year. The team admit that there would be dangerous perils with the system. Coordination between numerous nations in both hemispheres would be compulsory. Apart from that they say the SAI methods could risk agriculture, cause droughts or cause life-threatening weather.